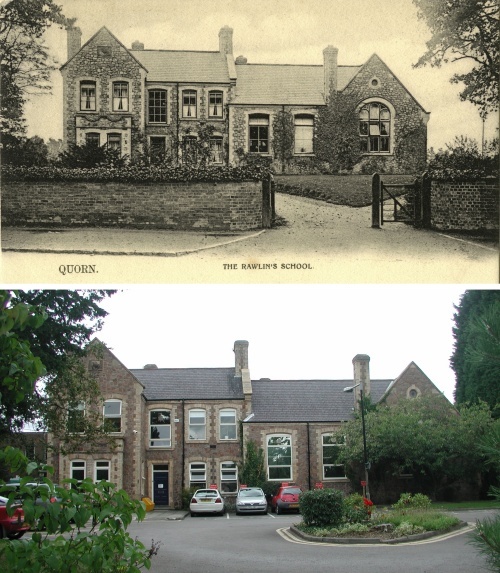 At the time the old photograph was taken, the school accommodated 39 boys. The roll in 2009 is in excess of 1500 students. The only thing to have changed in 100 years appears to be the style of windows. Original photo taken around 1900.